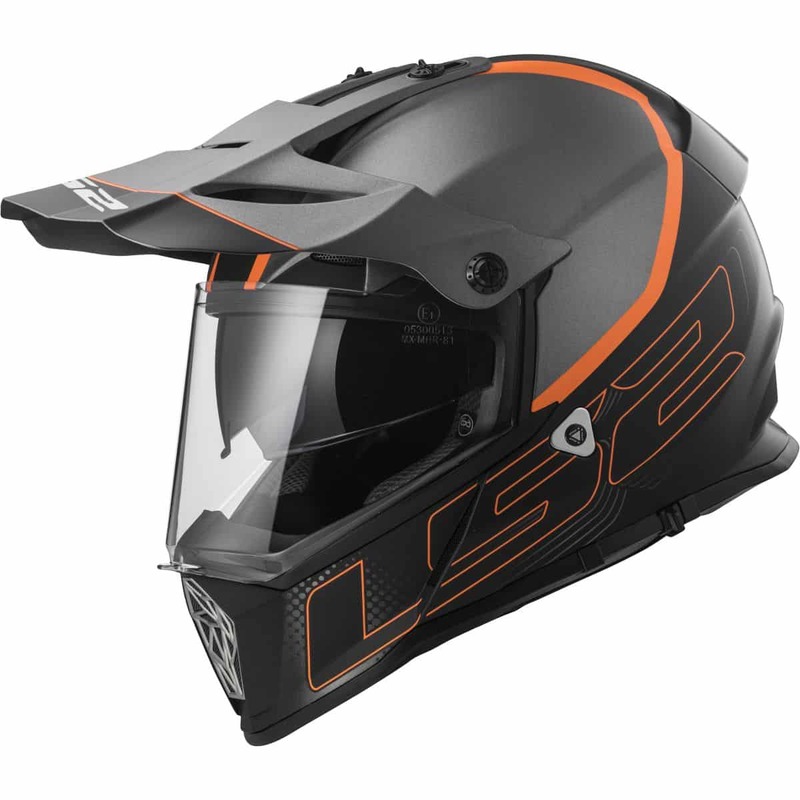 A new approach to the full-face adventure motorcycle helmet category, the Pioneer leans heavily on LS2’s Rally experience and offers the rider everything they need for serious adventure riding, with just the right amount of creature comforts. 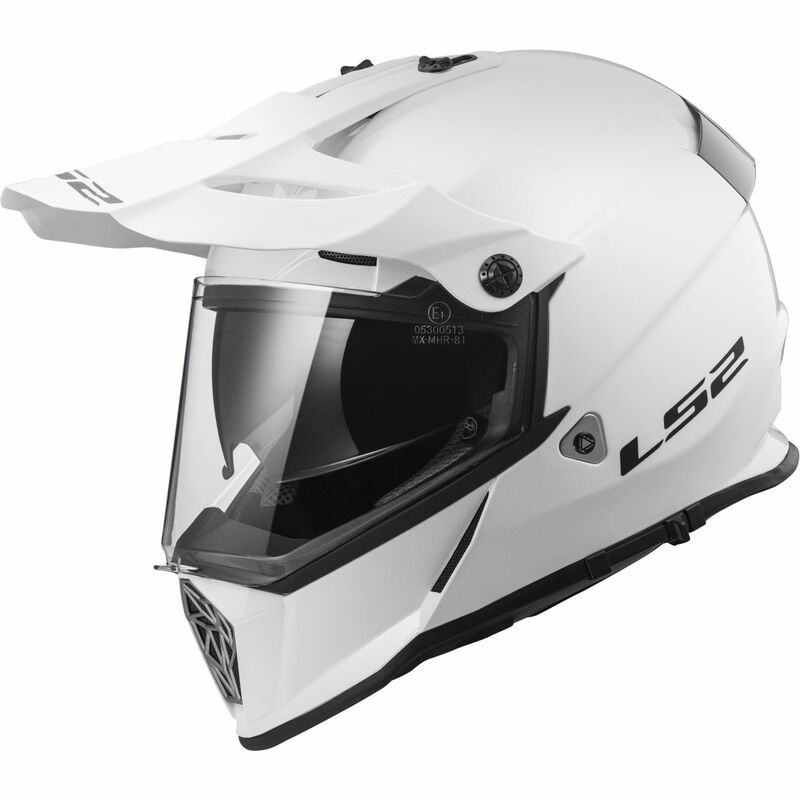 The shell is built using LS2’s proprietary Kinetic Polymer Alloy (KPA). This high-tech material uses nanotechnology, stretching aramid fibers t0 1 billionth of a meter thickness and blending them with advanced polymers for the most advanced shell material in history. Strong, very light and just a bit of flexibility to help absorb energy. We use 3 shell sizes for a great fitting helmet that is as small and light as possible. A dual-density EPS safety liner allows for state-of- the-art energy absorption. The removable, washable comfort padding is covered with a technical, breathable, hypoallergenic fabric. The shield is fog resistant, scratch and UV resistant, and optically correct. Includes LS2’s Twin Shield System built-in sun shield to shade your eyes, and LS2’s Quick Release System chin strap makes getting it on and off a breeze. Includes our Emergency Release System quick pull cheek pads. Cheek pads are contour cut from high quality foam using LS2’s 3D laser technology. The wide eye port accommodates most major brands of goggles (goggles are NOT included). Flow through ventilation keeps you cool. Designed at LS2 World HQ in Barcelona, Spain and built at our own factory. Meets or exceeds DOT and ECE 22.05 standards. 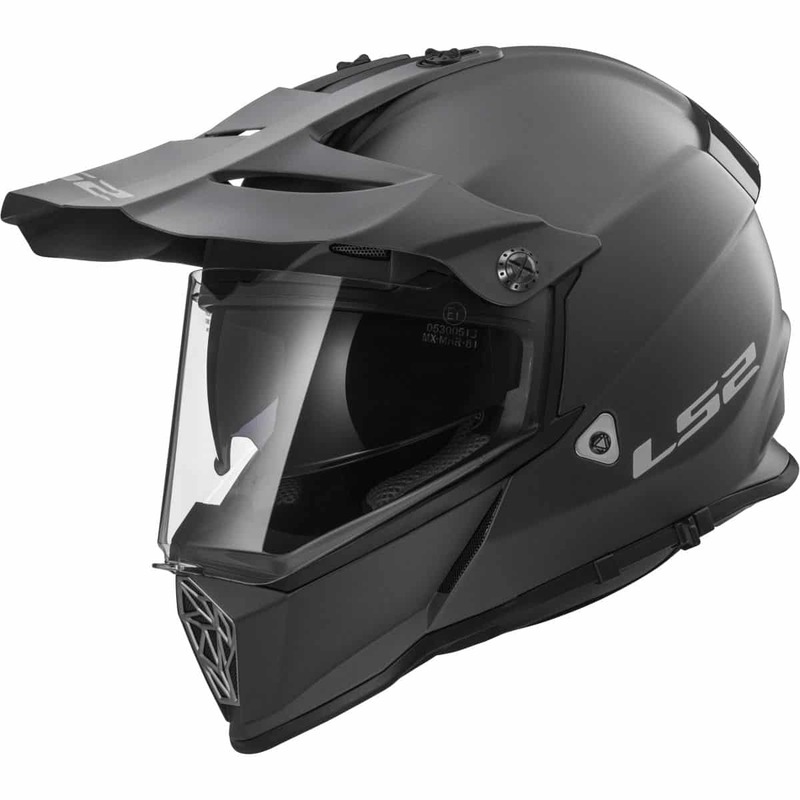 To shop this helmet and get more info on other helmet options, check out the official LS2 website.